Seed isn't required for Barista to work. 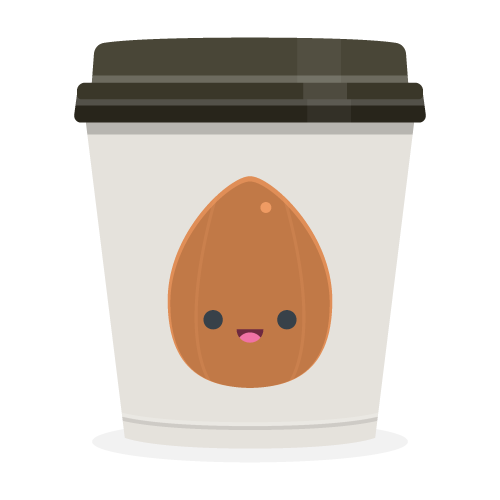 Although, Barista does make it easier to write tests for Seed CSS. For added convenience, we recommend trying out seed-bistro. The latest versions of Barista require Node.js v6 or newer to work (and not explode). Below is an example of how you can setup a Mocha test with Barista. A fast and simple way to test .scss output is to verify the rendered output matches against expected strings. Mounted based testing creates a virtual DOM, allowing you to write assertions against DOM elements. Barista's Mounted API uses jQuery to retrieve computed CSS styles.